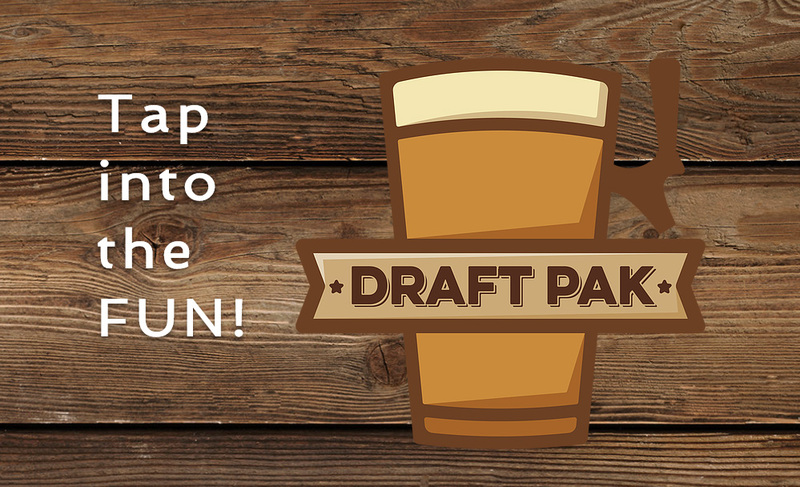 The DraftPak was created in a Lawrence, Kansas garage and improves the way keg beer is tapped and served. A Kickstarter campaign is active until Dec. 16. LAWRENCE, KANSAS, UNITED STATES, December 10, 2016. A garage inventor and hopeful business owner in Kansas thinks he’s cracked the code of making cold beer even better. “I think this is going to make a lot of people happy,” says Colin Elwell, creator of the DraftPak. The DraftPak brings something new to beer lovers everywhere, a single device that eliminates the hassle of setting up a keg so you can quickly and easily pour a cold glass of beer. Gone are the days of putting a keg in a trashcan and pumping it by hand. “That’s the problem we set out to solve,” says Colin. At first glance, the DraftPak wouldn’t look out of place in your office break room, but it won’t be water coming out the faucet. The DraftPak is a compact cooler that taps directly onto any standard beer keg and flash cools the beer as it is being poured, all while appearing to be an unassuming water cooler. The DraftPak was recently launched on Kickstarter and is looking for people to back the project now through December 16, 2016. The Kickstarter campaign has a goal of $30,000 and backers have an opportunity to receive one of the first DraftPaks to be delivered early next year.